Why here’s a slick new piece of electro pop that’s come right out of the suburbs of Melbourne. 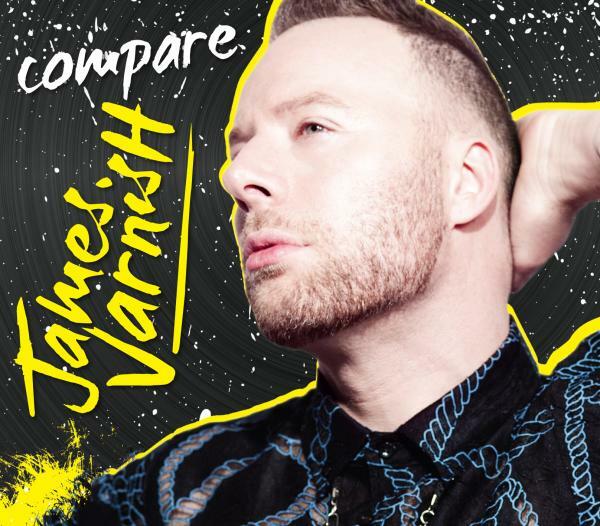 Newcomer James Varnish bursts onto the scene with his desperately confident debut single ‘Compare’, which has been described as “a darkly romantic marriage of suave synths, insistent beats and Varnish’s distinctive, emotive vocals”. Consider us sold. It’s actually rather strong. Though interested in music, James spent his first few years out of high school studying graphic design, until such time as the growl of the pop demon within grew loud enough for him not to ignore it anymore. And after years of hard work perfecting a sound, garnering plenty of support along the way, Mister Varnish is ready to sparkle. ‘Compare’ is due to be released next month. Sounds cool. I like it. This is really good. Go Aussie. Very true,Melbourne artist knows his stuff.. Want to hear more tunes..bring it on! Wow!Can’t wait to hear more..!very inspiring.